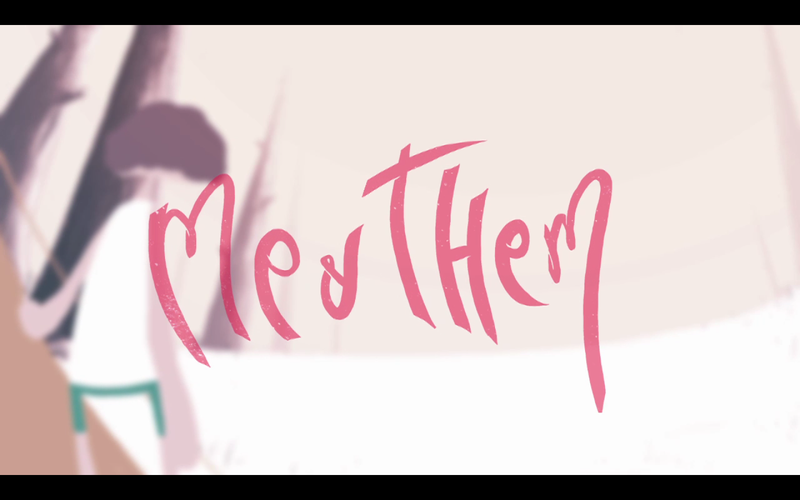 The little animation ME and Them i scored and Sound designed late last year will be playing at MIAF and was staff pick on Vimeo. This entry was posted in Composer, Re-record mixer, Sound design. Bookmark the permalink.